New Crochet Tutorial Series- How to Crochet! Starting NOW! I’ve started a new tutorial series to teach anyone interested how to crochet! The first video for the crochet tutorial is already available and shows you how to chain, single crochet, and slip stitch. Practice these stitches if you want to learn and soon I’ll post a VERY Beginner Project for you to make! 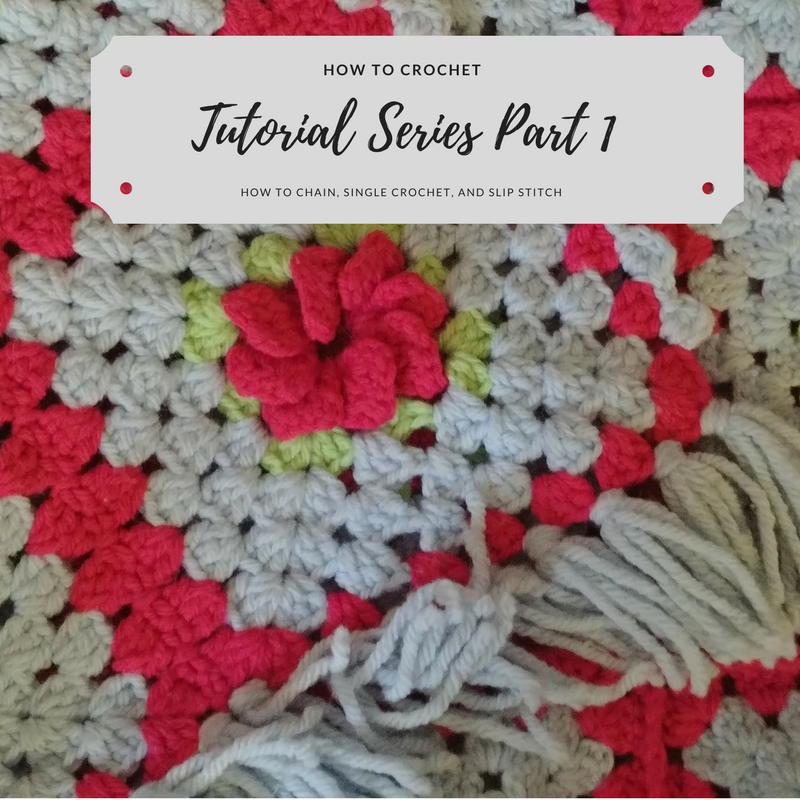 I also have videos coming of how to double crochet, triple crochet, half double crochet, and eventually how to make a granny square, and the popular Corner to Corner (C2C) method. I love to crochet and find it very relaxing! Plus yarn shopping is FUN!!! I hope this helps you to learn this new skill without fear and gets you to get crafty!! Kismet Cat Bed – Which you could make after just this video! It does involve crochet in the round, which if you don’t understand will be in a future video! Other patterns I have utilize other stitches but popular patterns you will know how to make soon include the Kathryn Shawl, The Ann Shawl, and the Zen Mug Cozy. Are there any stitches You've always wanted to learn? Let me know and I'll put it on my list to make you a tutorial!